Timber! Is Your Tree Going To Fall Over? Yes. 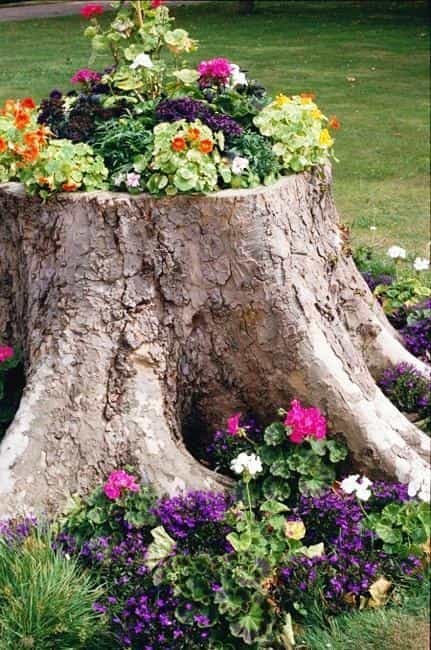 It is possible for a valuable, healthy tree to uproot without warning. Anything is possible. But in most cases, your tree will send signals of distress before it topples. 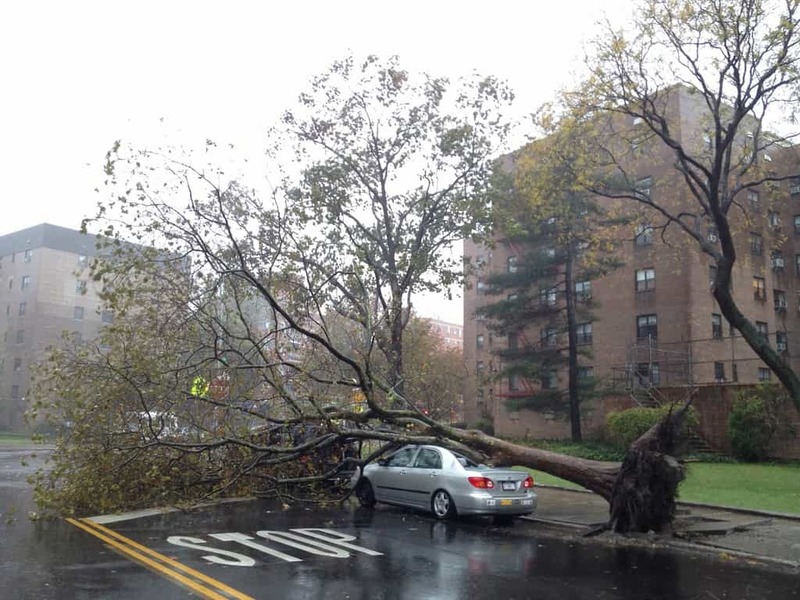 Here is a good article on how to inspect your trees and warning signs to look for. Our arborists can help save your tree, or let you know if it’s beyond help and hazardous to your property. Here is an article from HGTV on why you should consider hiring a professional for your tree services. 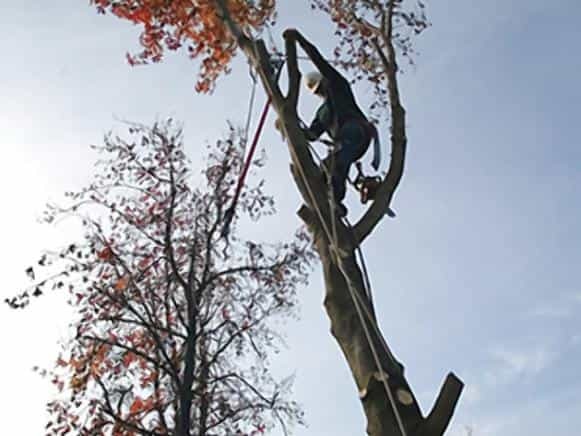 Tree Removal and services are a hazardous undertaking and need to be executed by highly trained professionals. Contact us to have a certified arborist come to your home or place of business to evaluate your trees.